While college students are preparing to head back to campus, their younger counterparts are preparing for their last years of high school and thinking about colleges they might attend. 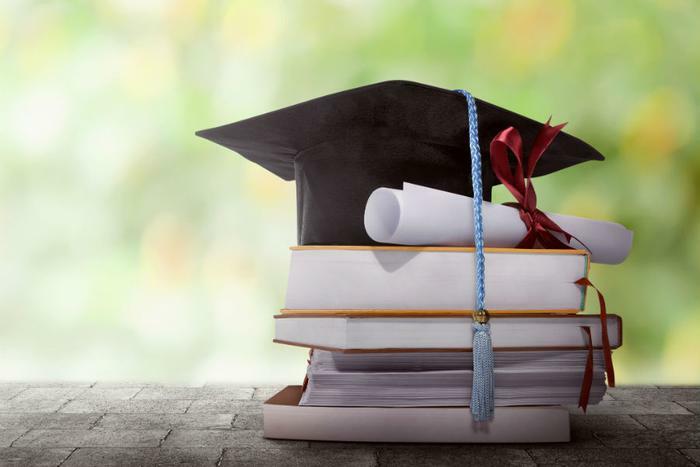 To help with their selection, the Princeton Review has released its 27th annual Best College Rankings, with Bentley University in Massachusetts topping the list when it comes to preparing graduates for careers. Bentley, located in Waltham, Mass., won the title for "best career services," one of 62 categories in which students at 384 top colleges were asked to rate their schools. Vanderbilt University, in Nashville, was voted the best school for handing out financial aid. Students at Vanderbilt last year received an average of $47,294 in financial aid. Looking for a small college with small class sizes? Then Reed College, in Portland, Ore., should be on your list. It topped the Princeton Review's rankings when it comes to class size, with a majority of class sections containing just two to nine students. By creating 62 categories for its rankings, Franek says it helps students narrow their search. The data goes beyond academics to drill down into what students say about their professors, administrators, school services, campus culture, and student life. "In the end, it's all about the fit," Franek said. In this year's rankings, the U.S. Military Academy was found to have the most accessible professors, while Washington University in St. Louis was judged to have the best dormitories. If getting three good meals a day is high on your list of priorities, the University of Massachusetts at Amherst might be a good pick, since it was found to have the best food. If you're looking for a party school, the University of Delaware might by a good choice. But if you're looking for just the opposite, you might consider Brigham Young University. The University of Wisconsin at Madison was found to have the best healthcare facilities, Emerson College, in Boston, was voted most LGBTQ-friendly, and the College of William and Mary, in Williamsburg, Va., has the happiest students. And when it comes to loving the city in which the college is located, students at Tulane University, in New Orleans, rate their school the best.